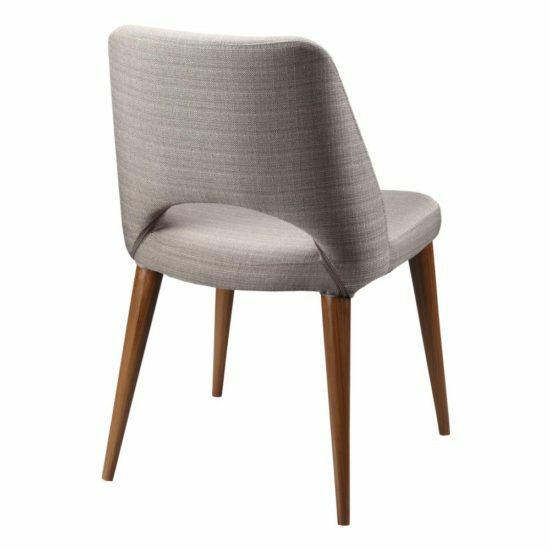 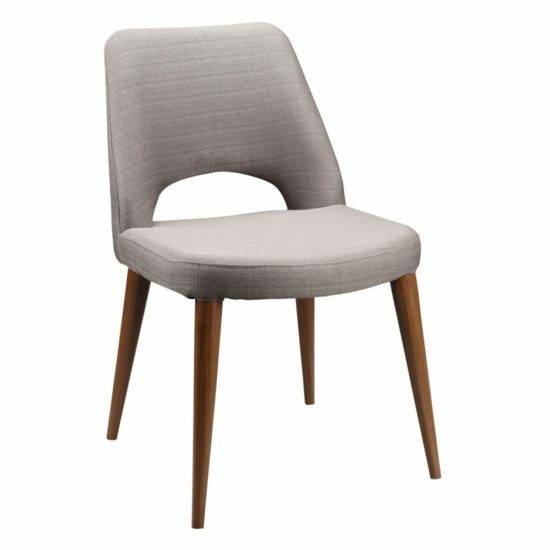 Stylish modern dining chair. Made of metal and 100% polyester . 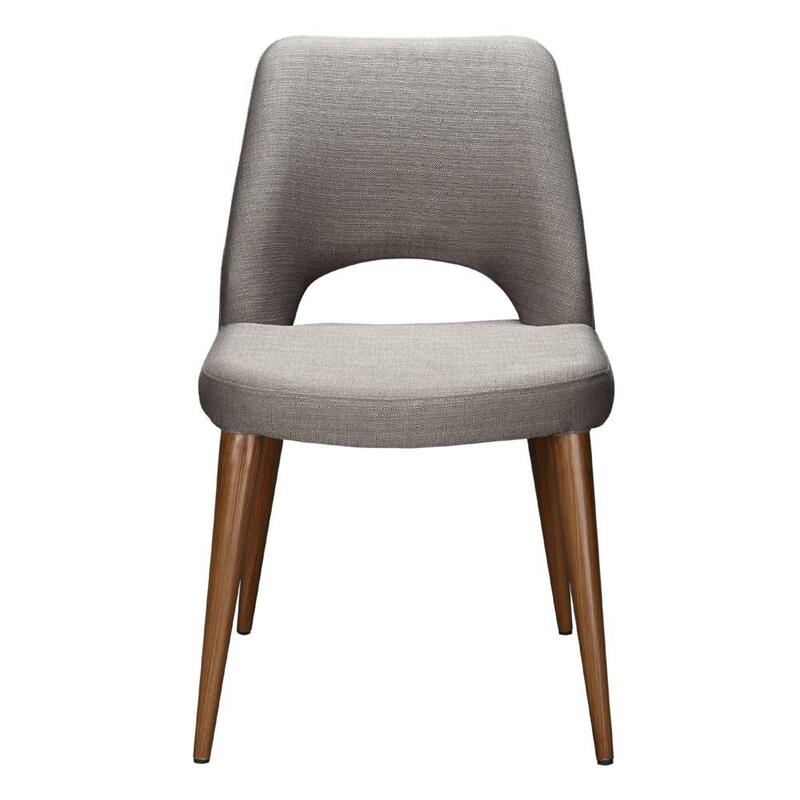 The dimensions are 22.5w x 19″d x 32″h Seat Height: 18.5″.